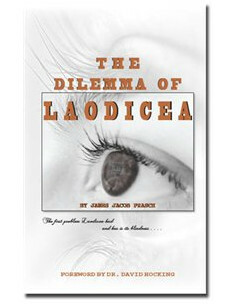 This book was written to accompany Jacob's part in the film, "The Daniel Project". 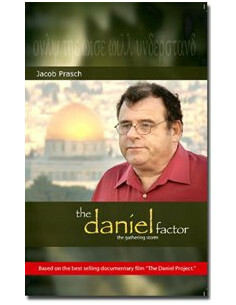 Jacob expands on that documentary and explains more fully about the world in which we live today and what it may mean in the light of those Biblical prophecies. People are looking for answers, instinctively knowing that whilst great efforts are made to bring peace in our troubled world, all is not well. An increase in natural and man made disasters, geo-political tensions and an economic crisis create the sense of a gatherng storm which has become a part of us all. 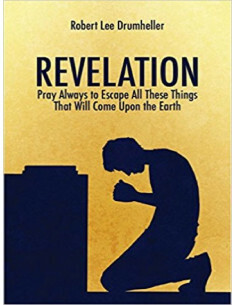 “Revelation Pray Always to Escape All These Things That Will Come Upon the Earth” looks at the end-time prophecy events in detail. 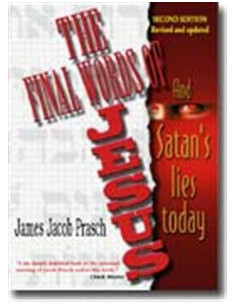 Many of the scriptures concerning the end-time events are inserted in the book to assist the reader. 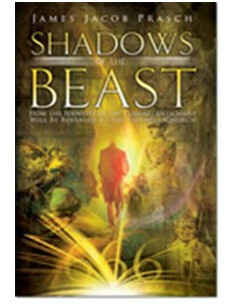 Included in the book are also the ten views of the timing of the rapture of the church along with graphical timelines. 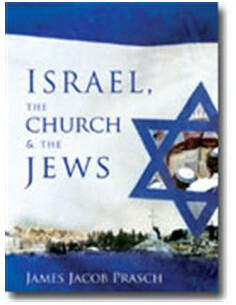 The book is fully referenced with many sources. 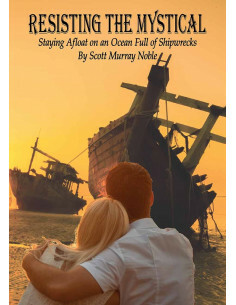 The second chapter of second Thessalonians tells us there will be a falling away before the day of the Lord. How can we avoid this falling away? One candidate for producing a massive falling away, and which has roots in most of the world’s religions, is already on the scene. It has even made significant in-roads into evangelical churches. The Emergent Church promotes this. 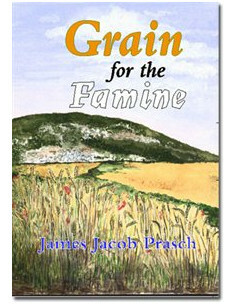 Grain For the Famine offers some of Jacob's most popular sermons. In this day when the Church is looking for a purpose and running to and fro looking for the next program and starving from these activities, Moriel offers Grain to satisfy that hunger for these last days. 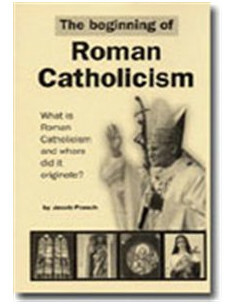 What is Roman Catholicism and where did it originate? There are "things which you have seen", "things which are", and "things which will take place". A thought-provoking book addressing vitalissues facing the contemporary Church with new material on the "Purpose Driven" and the "Emergent Church". 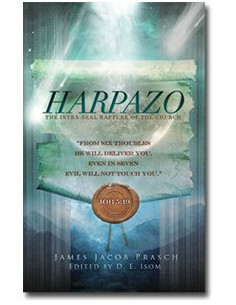 The intention of identifying the book as “Intra-Seal” is to call attention not just to the sole, singular issue of where the timing of the Harpazo falls within Jacob’s overall teaching, but to serve as a platform to establish the scriptural basis for all the elements related to the doctrine of the Harpazo and Resurrection. 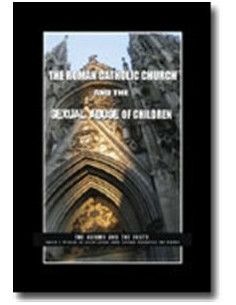 A booklet outlining the sexual abuse of children by priests and nuns of the Catholic Church supporting the claims with facts. With the rise and proliferation of false prophets and false teachers this has come true in our day. People are perishing for a lack of knowledge. Yet God promises in His Word that the righteious will never go without bread. 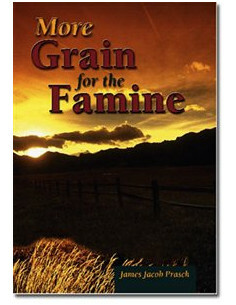 In a follow up to Grain for the Famine, Moriel humbly offers More Grain for the Famine to feed the faithful in these last days. 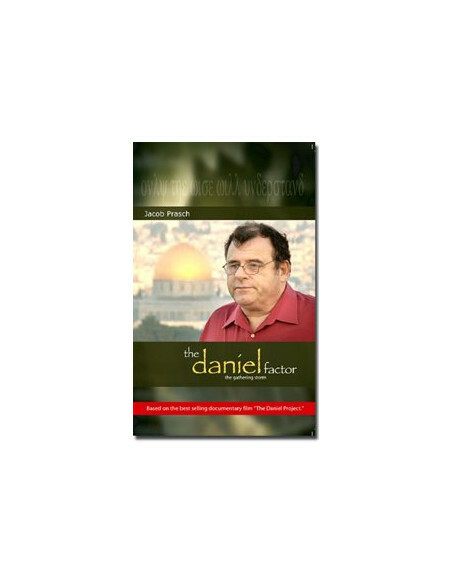 "How the identity of the coming Antichrist will be revealed to the faithful Church".